The tennis season for 2014 would be starting in around three weeks from now and players have already started their preparations for the next season in earnest. 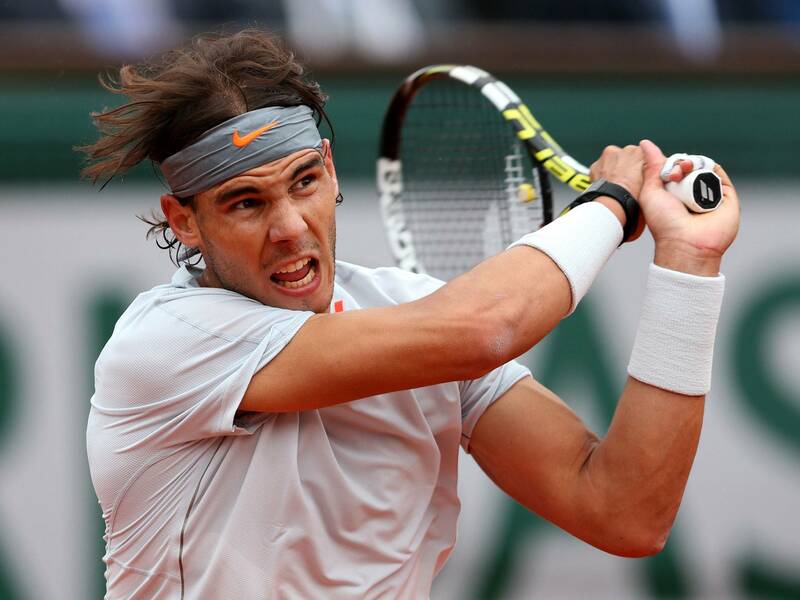 Already players like Rafa Nadal and Juan Martin Del Potro have posted pictures on social networks of starting preparations for the 2014 season. As the tennis season approaches, let us review their chances for the 1st Grand Slam of the year. Amongst the top players, if we analyse the performances over the past 3 years, Novak Djokovic, Rafa Nadal and Andy Murray are the biggest contenders for the Australian Open 2014. The year 2013 was great for all of these with all the major tournaments having being shared between them. Nadal won 2 Grand Slams and 5 Masters titles, Djokovic won 1 Grand Slam and 3 Masters titles, and Andy Murray won a Grand Slam and 1 Masters title. Looking ahead to Australian Open 2014, it is Nadal who’s chances appear the brightest to capture a 2nd Australian Open title. The surface at Australian Open is receptive to his top spin and his great hard court form in 2013 would most likely reach its peak on a surface which is probably the best hard court for him. Andy Murray would just be coming from a back injury and to get back to peak form would take some time for him. So, his chances at the Australian Open wouldn’t be that great, despite his excellent record of 3 finals there. Novak Djokovic is the 3 time defending champion there, but his excellent surge at the end of 2013 may have taken something out of him physically. Also, the law of averages is bound to catch up with him there sooner or later. All said, when the curtains are closed over the 1st Grand Slam of 2014, it would be Rafa Nadal who would be standing tall with the trophy again in his hands after a gap of 5 years.